You are the same, and your years shall not fail. Hebrews 1:12 & 7:24; Psalm 102:27 & 90:4 & 110:4; James 1:17; Job 36:26; Romans 6:9. 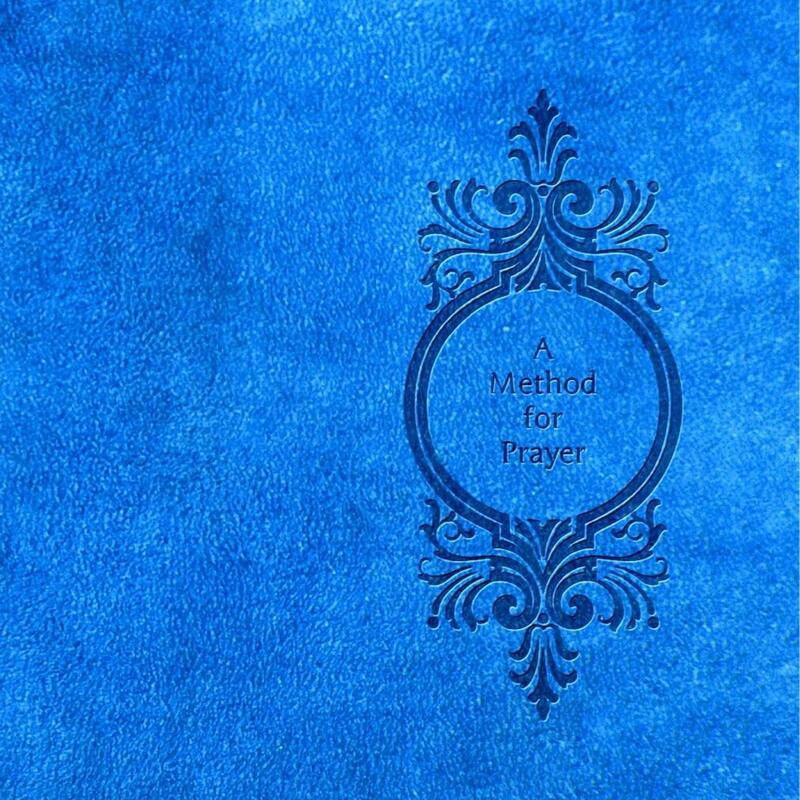 ‘A Method for Prayer’ by Matthew Henry is free at Scribd. and kindle and Smashwords the Apple iBook store and Nook. This is from ‘My Affection’ in Matthew Henry‘s world-renowned prayerbook ‘A Method for Prayer’ -1710 edition. It was created as a Bible companion and reference for daily devotions. And is newly professionally typeset in a classic prayer-book format with wide margins and modernized spelling, and with all the cross references from Matthew Henry’s original. With added devotional prayers and Bible study aids from the publisher/author of this new blue expanded edition. –Featuring a collection of 700 short devotional prayers to the Godhead of Jesus Christ called ‘My Affection’ (that is, proclamations and praises of his many names, titles and attributes; being with you in worship and adoration before his throne as you think upon them throughout the day and meditate in the night watches; God has said in Philippians 4:8 & Psalm 63:6.) – A poetic setting of Psalm 119. –A Glossary containing 2400 words of the King James Bible. –And a daily Bible reading plan. This entry was posted in My Affection quotes and tagged 1611 KJV, A Method for Prayer, Addresses to God upon particular occasions, Affection, Amazon reviews, An introduction to My Affection by John Owen, audio download, Authorized King James Version, Bible, Bible companion, bible dictionary, Bible Study, Bible study aids, books for Kindle, Conclusion of our Prayers, Confession of sin, cross references, daily devotional, daily devotions, daily prayers, Devotional books, devotional prayers, free at Amazon, Free at Barnes and Noble, Free at iBooks, free at iTunes Store, free at kindle, free at Nook, Free at Smashwords, Free devotional, free Dictionary for KJV, Free download, free download at Amazon, Free download at Barnes and Noble, Free download at iBooks, free download at iTunes Store, free download at Nook, Free download at Scribd, Free eBook, free King James Bible, free KJV kindle, Free Prayers, Godhead, Intercession, Jesus, Jesus Christ, John Owen, KJV Bible online, KJV daily devotionals, KJV dictionary, KJV Glossary, Matthew Henry, Matthew Henry Commentary, Matthew Henry Commentary online, Prayer, Prayer journal, prayer life, prayer book, Prayerbooks, Praying, Puritan prayers, Puritan theology, Sola, Sola Scriptura, Study Bible, the Lord's Prayer. ← You are the same yesterday, and to day, and for ever. Hebrews 13:8 & 1:12; Psalm 90:2 & 102:27 & 103:17; Isaiah 41:4 & 44:6; Malachi 3:6; John 8:56-58; James 1:17; Revelation 1:4, 8, 11, 17, 18.